If you or someone you know is struggling with emotional distress, you are not alone. Please use the resources here for assistance. They are for the benefit of your health, your family's health and your unit's health. 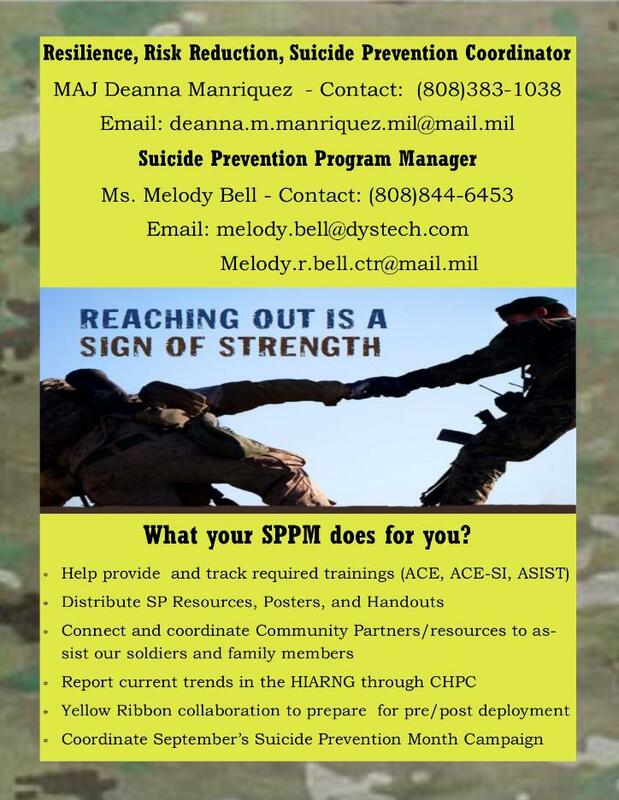 Find the strength to reach out for help if you or someone you love is in emotional distress. Help is out there, you are not alone. 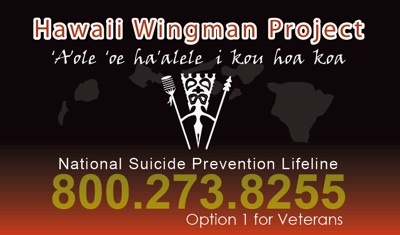 Suicide Prevention and Awareness. Click here.